The URM04 v2.0 Ultrasonic Sensor is developed based upon our popular URM37 ultrasonic sensor. 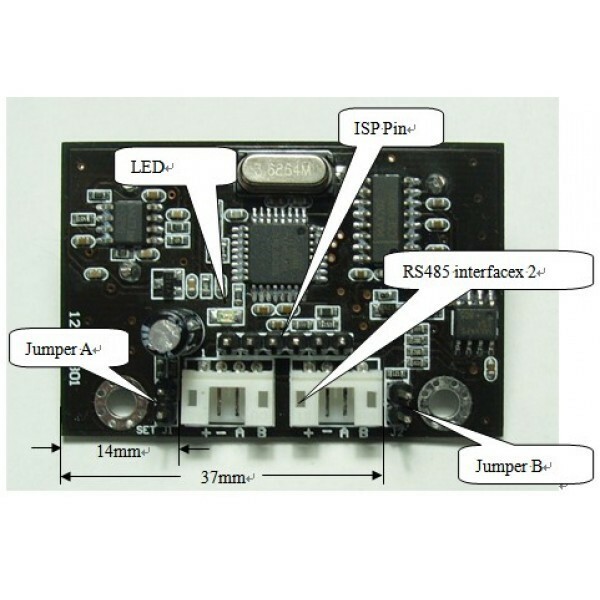 The RS485 interface allows a number of sensors working together. 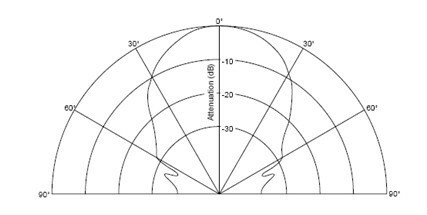 Up to 32 URM04 may be connected together in a network. 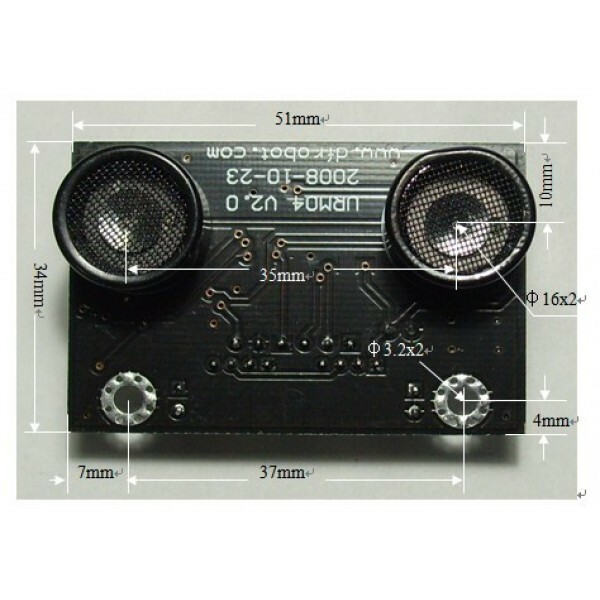 NOTE: This sensor REQUIRES a RS-485 interface. 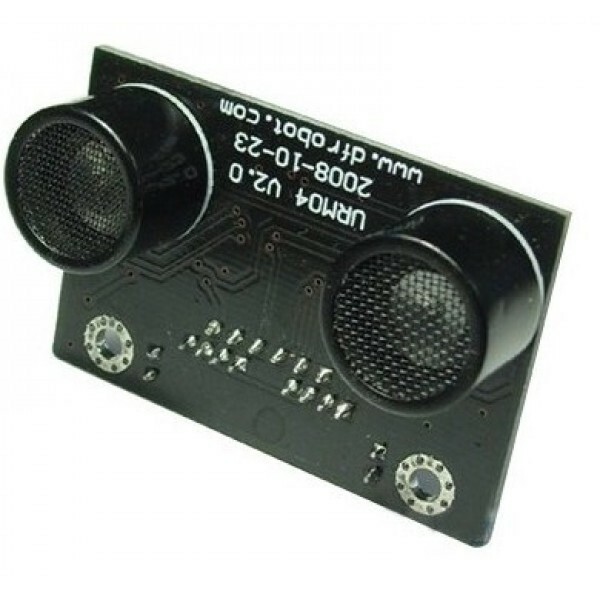 It can not be connected directly to an Arduino. To make the connection easily we recommend using our IO Expansion shield. 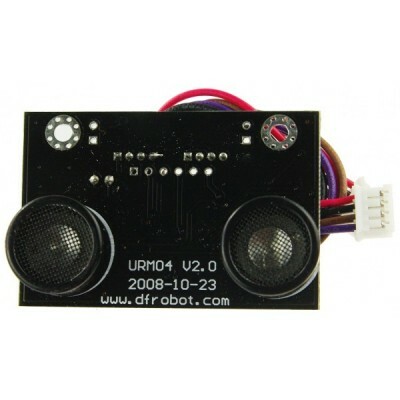 URM04 v2.0 Ultrasonic Sensor (1 unit). Wire with 4p JST connector(1 unit).